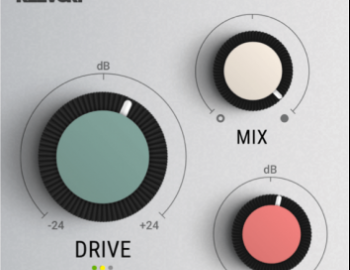 Klevgränd has announced a new free audio effect plugin for Windows and Mac. FreeAMP is a stripped-down version of Klevgrand’s popular analog audio gear modeler REAMP, a complex spectral saturation processor, simulating a set of different analog gear in a unique way. Even if FreeAMP looks simple at the first glance, all the algorithms from REAMP are still present. In this version, Klevgrand have mixed their favorite profiles from REAMP into one single profile. When processing audio through FreeAMP you’ll get the sound of tape- and tube saturation at the same time. - Unique handcrafted profile, this is not a blueprint copy of any existing hardware. - Drive with automatic gain compensation. - Dry / Wet mix. 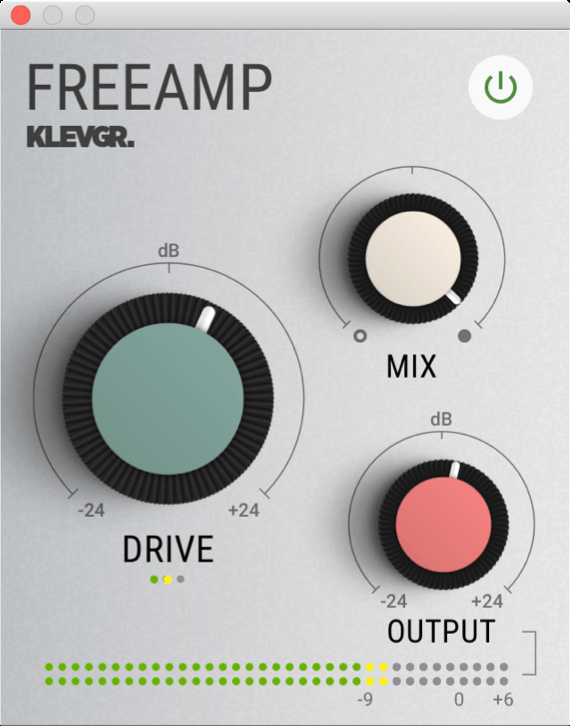 To get a copy of FreeAMP, you will need a user account on Klevgrand’s webpage (also free). The plugin is available for download in AU, VST and AAX formats.